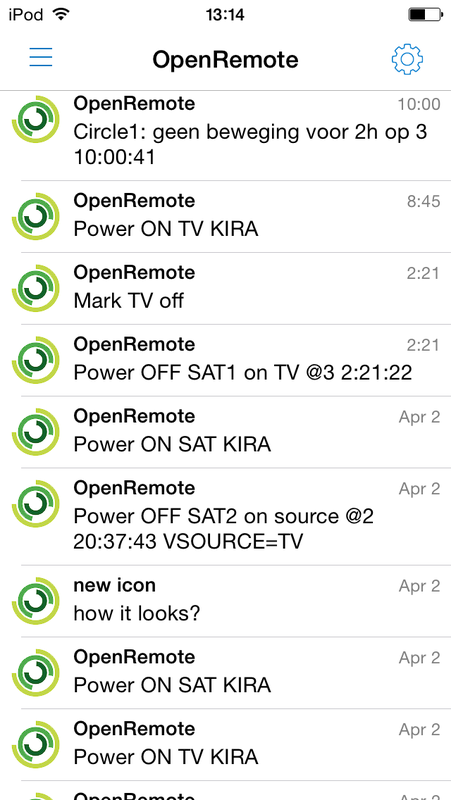 Openremote android app is not very useful for detecting alarm situations from OpenRemote. It lacks push notifications, however it is quite simple to use a 3rd party push solution like Notify My Android. Create an account by Notify My Android and generate ApiKey which you will need for sending notifications. Put it in the following code in place of [your ApiKey from notifymyandroid.com]. Install NMA app on your Android device(s). 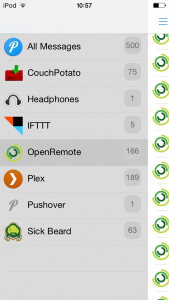 NMA offers many APIs but for OpenRemote the most obvious one is Java api. 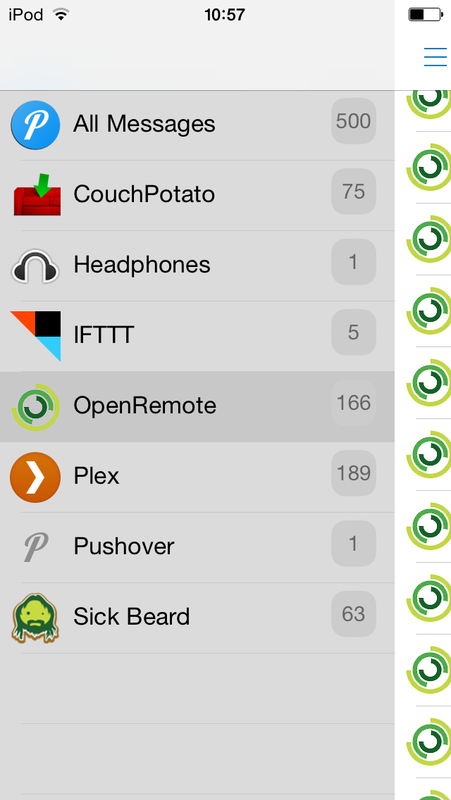 Download NMAClientLib.jar and place it in OpenRemote-Controller/webapps/controller/WEB-INF/lib/ directory. This code will generate “OpenRemote controller’s drools started” notification with priority 1 each time the controller boots. Notifications are very handy for debugging rules file.